One person benefiting from supported living is Andrew, who moved into his first new home with Affinity Trust in Shipley in 2013. 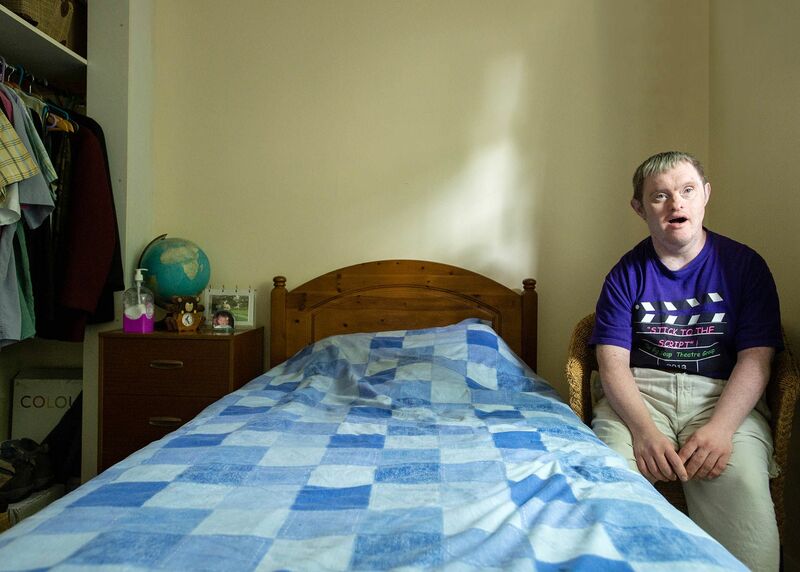 Now in his early 40s, Andrew has been experiencing living on his own for the first time. He relishes the extra responsibilities and independence supported living has given him. It has given Andrew the chance to do the things he enjoys most. 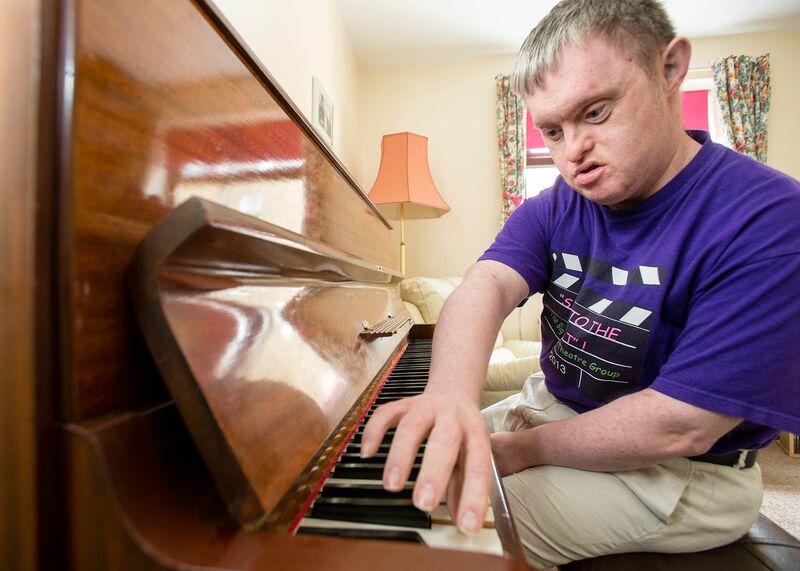 He regularly cooks – spending lots of time in the kitchen he furnished – and enjoys learning to play the piano, an instrument he was very keen to have as a permanent fixture in his new home. Above all, Andrew takes real pride in welcoming friends and family into his new home. 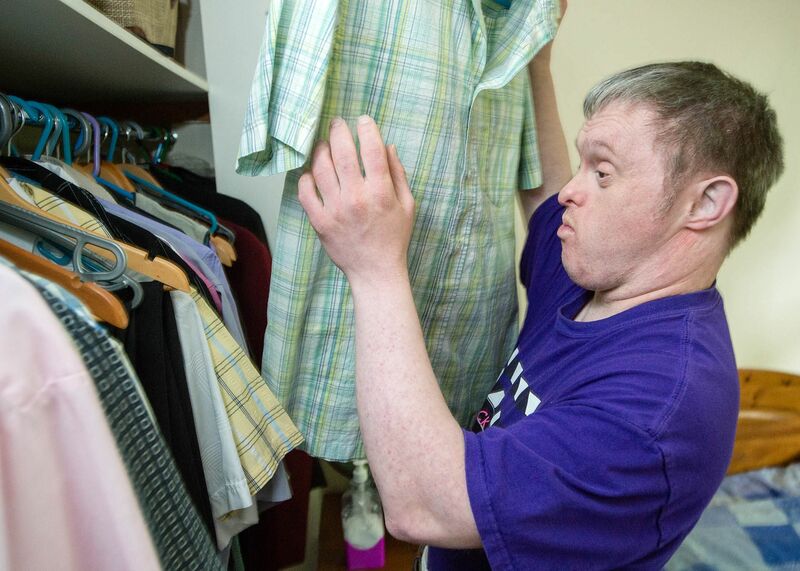 Having previously lived at home with his mother Ros, supported living has proved to be a positive step for Andrew, allowing him to live with an unprecedented level of control, and safe in the knowledge that regular, professional support is there when he needs it. 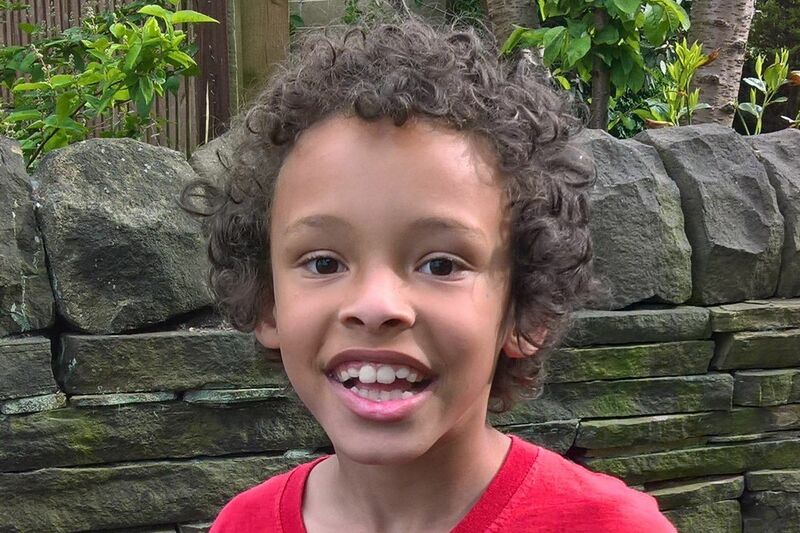 In Bradford, Airedale and Shipley we support around 100 people with learning disabilities and autism, and run a Positive Behaviour Support service for children and young people.